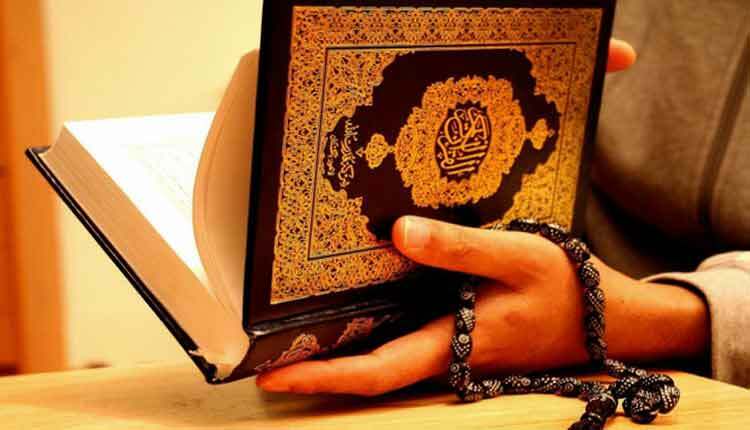 Can Non Muslims touch the Quran? me so I wanted your opinion about it. Quran is the book of God. Its Arabic text is the very word of Him. Non-Muslims are God’s creation who need to be shown the way towards His right path. We can do the task effectively only through the Quran. If we use our own logic, ideas, and explanations to invite others to God’s way, we are likely to commit serious errors. Therefore, we should use the Quran to let Muslims know what God has said in His book. 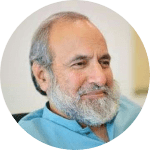 The fact of the matter is that the Quranic verses quoted above, if understood in the right context, do not carry the meanings many people understand from them. The first verse is clarifying that while the Quran was being revealed, the impure Satan-djinns could not come close to the Quran. Only pure angels could touch it. Those who were rejecting the Quranic message were claiming that instead of the angel of God, the book was revealed to the prophet, God forbid, by the Satan-djinns. The verse is responding to the false propaganda of thr disbelievers. It has got nothing to with the question of legality of touching the Quran by the physically pure or the impure humans. The second verse was revealed when the prophet, alaihissalaam, had delivered the message to the inhabitants of Arabian Peninsula most clearly and yet they refused to accept it. After the effective delivery of the message, those who insisted on denying it were declared criminals in the eyes of God and He ordained thus: “Believers, these polytheists are impure, therefore, they should not come close to Sacred Mosque after this year.” (9:28) In other words, these people have become morally and spiritually impure and incorrigible; therefore they don’t deserve to enter the house of God anymore. 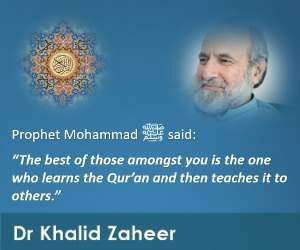 The two verses quoted for the purpose of preventing us from giving copies of the Quran to Non-Muslims therefore have nothing to do with the subject for which they are invoked. If the Quran is clear why doesn’t it clarify ?